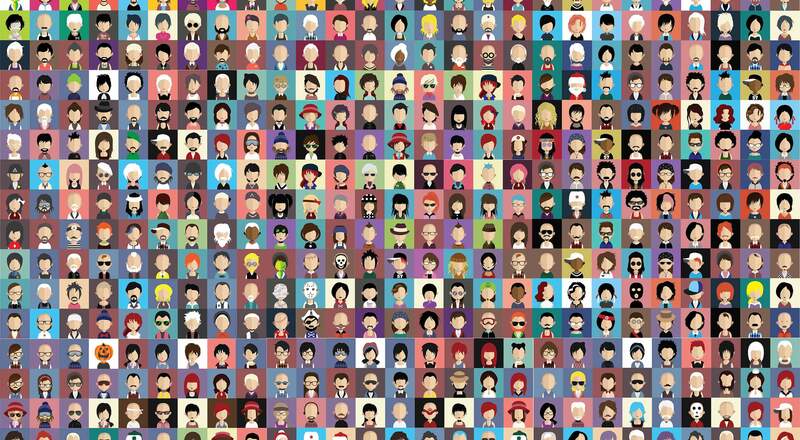 Efficiency and organization are critical for freelance web designers. Managing finances and tracking down payments is not what drew most freelancers into this line of work. 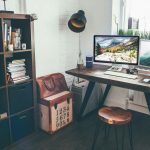 Fortunately, while handling finances is a necessary part of the business of freelancing, there are many tools and resources to that can help to simplify things. 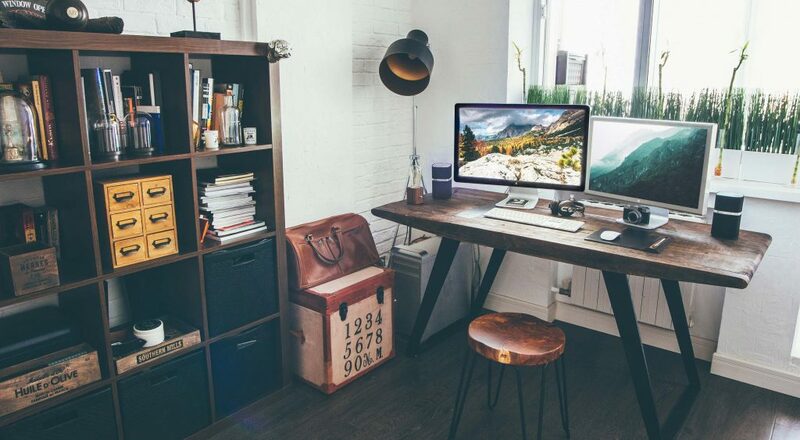 These tools can be critical to keeping your business running smoothly and efficiently. 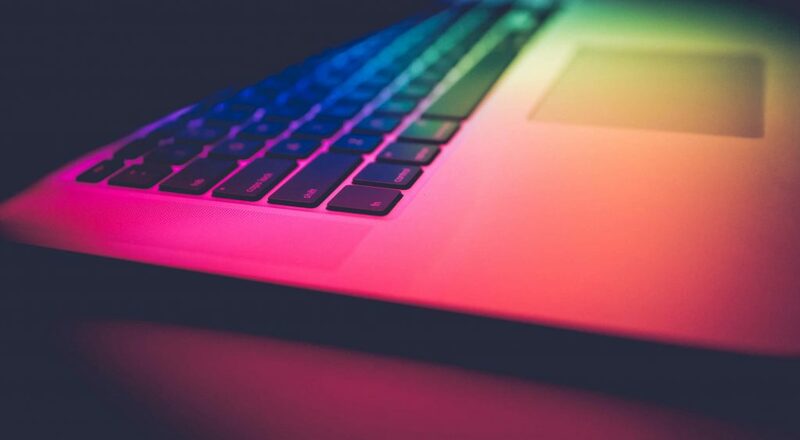 In this post we’ll look at 15 online tools and services that can offer freelancers some help in the area of finances and billing. Most of these tools are paid, but limited free plans or free trials are available in most cases. While paying for this type of tool or software may not sound appealing, the time you will be able to save should more than make up for the cost, not to mention less headaches and increased accuracy. 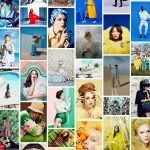 As you’re evaluating the options that are featured here, keep in mind that each has its own unique purpose and approach. Evaluate your own needs to see what features you should be looking for and try to avoid being attracted by unnecessary features that you’ll never use. A solution that meets your needs with little or no excess will usually be the simplest to use, and probably the least expensive. 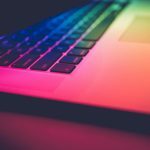 Because most of the services offer a free version or a trial period, you can try a few of them if you’re unsure which one will be the best fit for you. 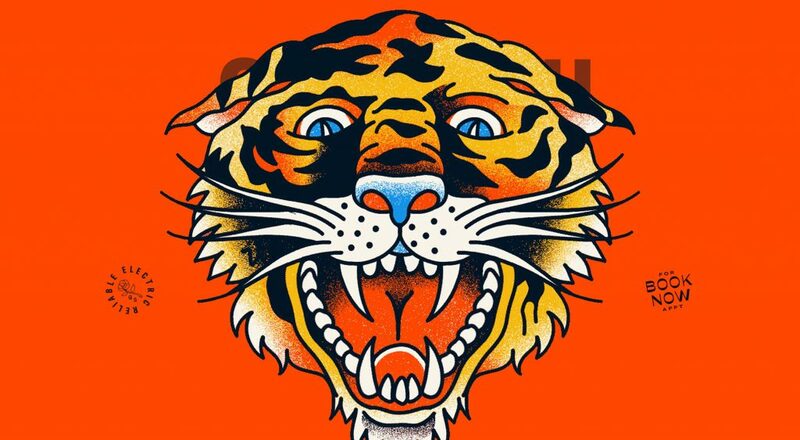 However, you should be able to get a good feel for each by visiting the site and checking out the features and details. Now let’s take a look at the specifics. 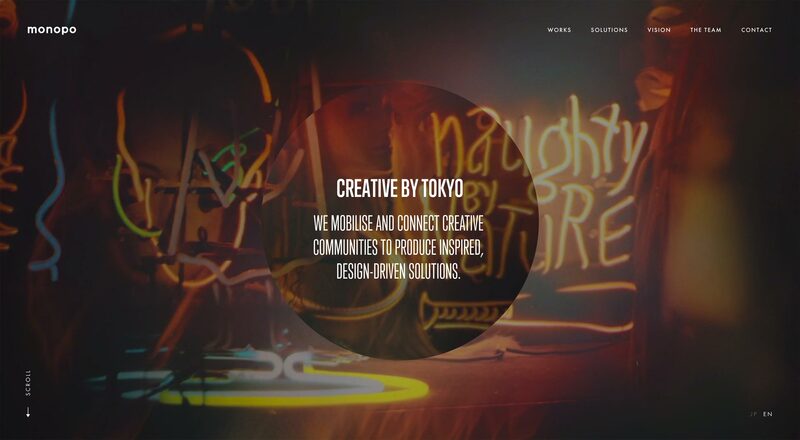 Many freelancers work with clients in various parts of the world. If this is the case for you, currency conversion may be an issue at times. XE is an easy-to-use tool that will show you the current conversion rate. 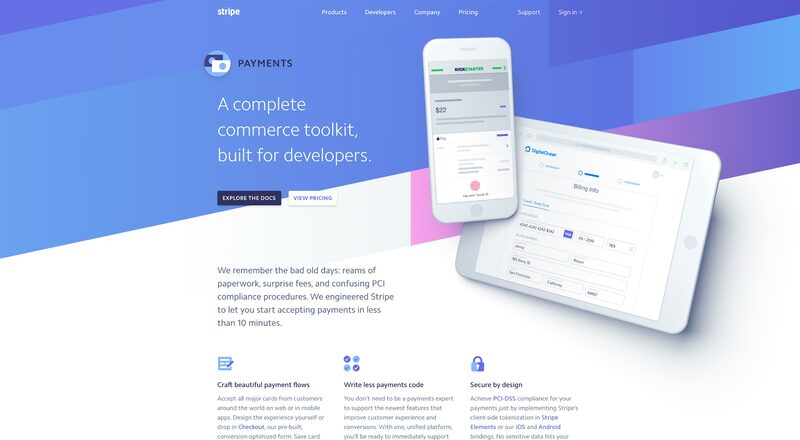 Simply enter the amount, the currency you’re converting from, and the currency you’re converting to and it will show you an up-to-date calculation. Because exchange rates fluctuate so much, it’s a good idea to have a resource like this handy for times when you need to send out a quote or bill a client. 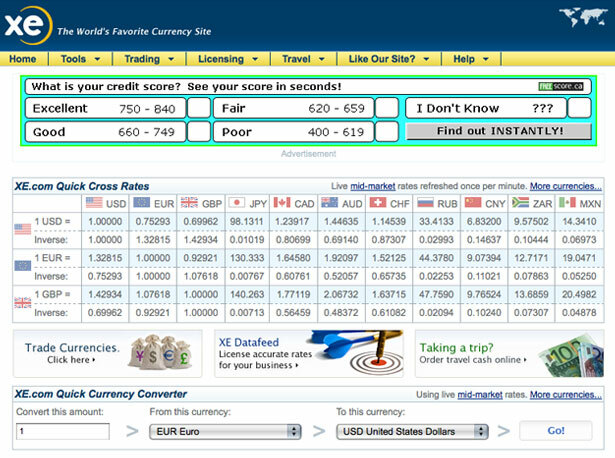 Calculating the currency conversion is free with XE. LessAccounting is intended to be a simple accounting solution for freelancers and small businesses. With LessAccounting you can create, send and track invoices, record and track expenses, allow access to your accountant for exporting data, automatically import bank transactions nightly, and handle sales tax. Prices range from free to $24 per month, depending on your needs. You can get started with a 30-day free trial before deciding on a package. 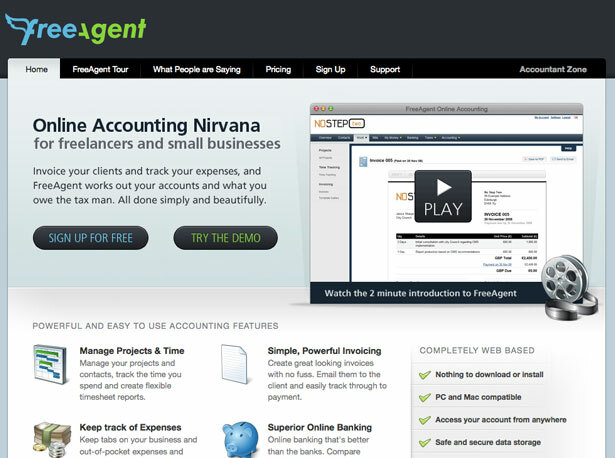 FreeAgent is an online accounting solution for freelancers and small businesses. With FreeAgent you can manage your time and projects, create and email invoices to clients, track payment on those invoices, record and track expenses, manage your bank accounts and calculate sales tax due. The cost for FreeAgent is $20 per month, but the first month is free with no obligation to continue with the paid service. 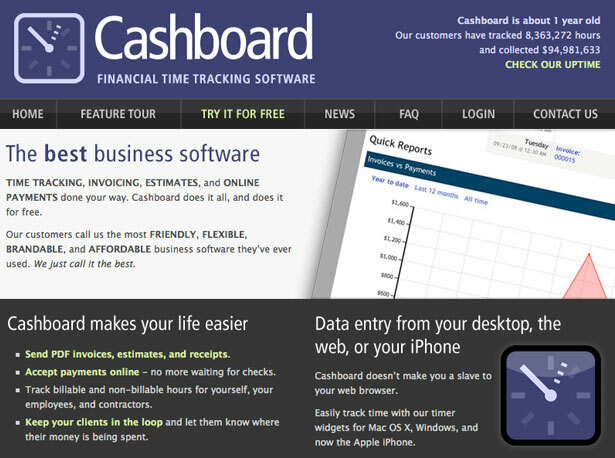 Cashboard is a time tracking software that also allows you to create, send and track invoices, create estimates and track and accept online payments. Cashboard is also fully brandable and customizable. 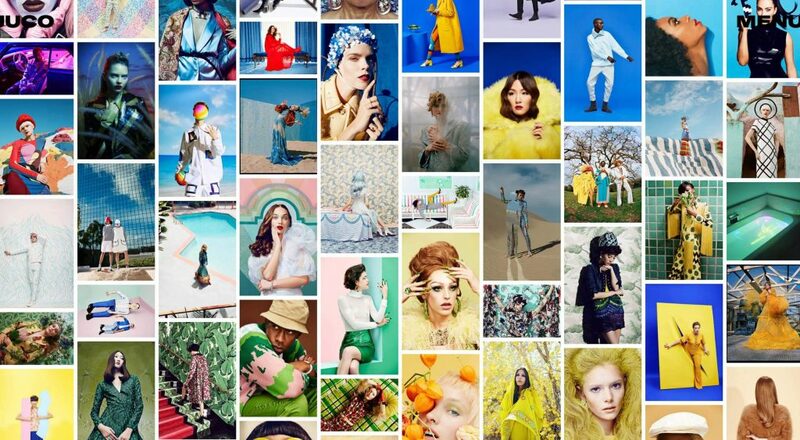 There is a free account available, plus all paid accounts come with a 30-day free trial. The free plan allows for unlimited invoices on two projects. Paid accounts range from $6 per month (3 projects, unlimited invoices) to $140 per month (10,000 projects, unlimited invoices). 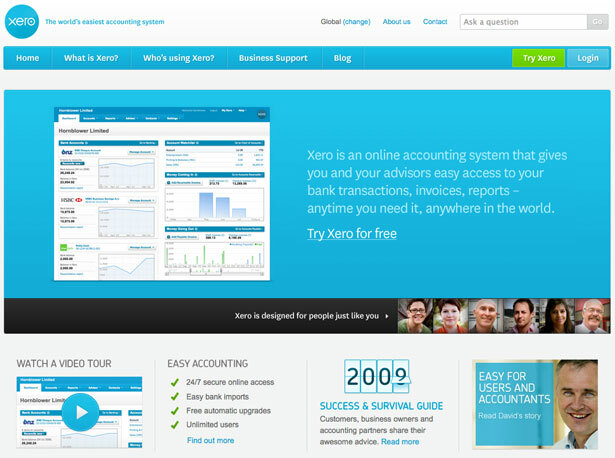 Xero is a full accrual accounting solution designed for small businesses. With Xero you can handle bank reconciliations, manage contacts, create and manage invoices, track expenses, record personal expense claims, view reports, and more. The cost for Xero is $29 per month and there is a 30-day free trial period. 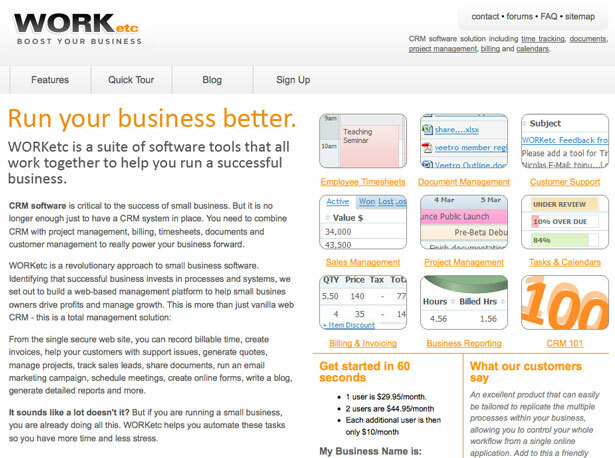 WORKetc is a full suite of customer relationship management tools. There are a lot of features to WORKetc, including time management, document management, sales management, project management, billing and invoicing, reporting and more. WORKetc may be more than some freelancers need, but it may also be just what you’re looking for. The cost for one user is $29.95 per month, with additional users costing extra. 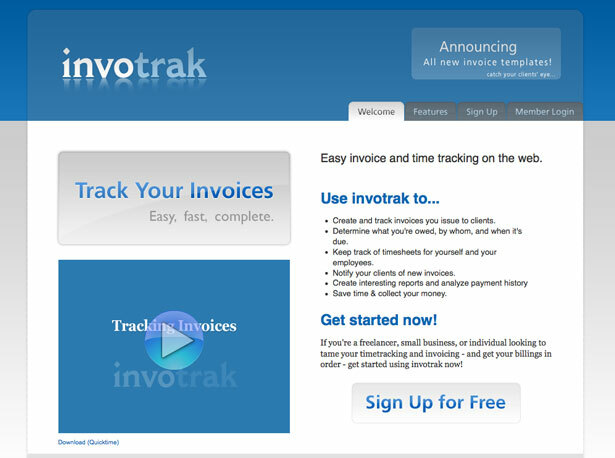 InvoTrak is a simple solution for creating and tracking invoices and tracking time. 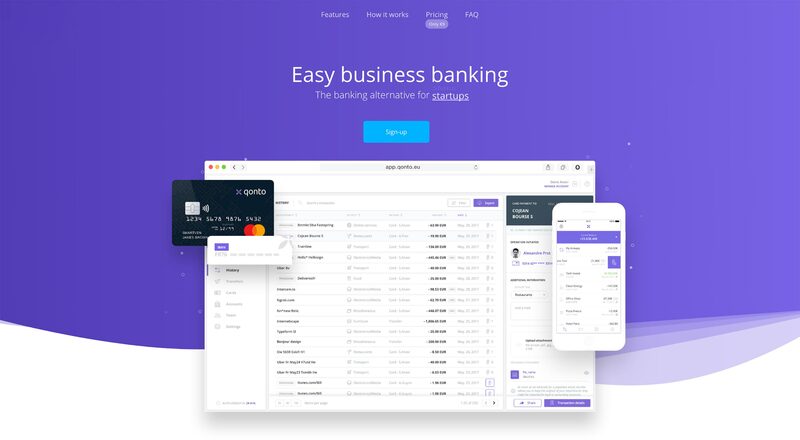 It doesn’t have extra features like expense tracking or online banking, but if you’re just looking for something that will handle invoices and time, you may not care about these additional features. InvoTrak offers a free trial that allows you to send 2 invoices per month and the management of 2 clients. The basic plan allows 10 invoices per month with unlimited clients for $9 per month. Additional plans go up from there. Bill My Clients will handle all your invoicing and billing activities. 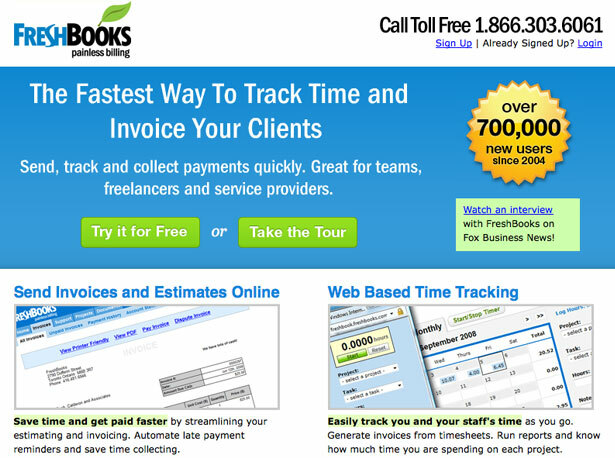 For $11.95 per month you can create an unlimited number of invoices to be sent to clients via email. Postal delivery is also available for an additional charge. The plans from Bill My Clients include a lot of features, including charts and graphs, support by email and phone, tax and shipping calculations, branded invoices, attachments, and much more. If you don’t need unlimited invoices, Bill My Clients also offers full-service invoices that are charged on a per-invoice basis. 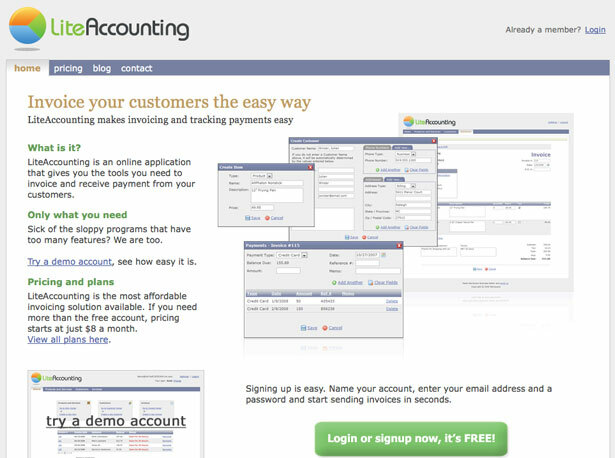 LiteAccounting aims to be a simple invoicing solution without excess and unwanted features. 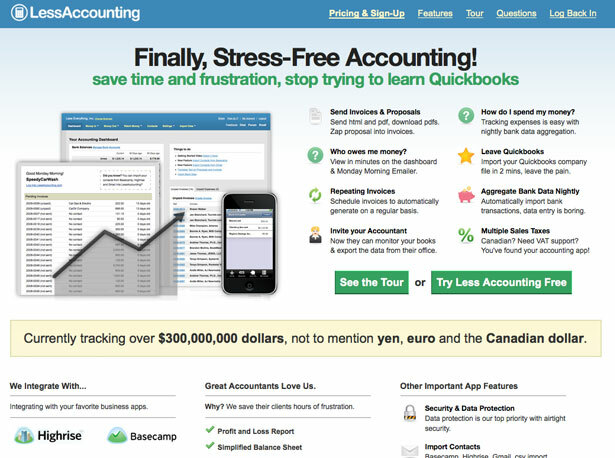 With LiteAccounting you can create, send, and track invoices, and it integrates with PayPal to accept payment online. There is a free plan that allows up to 5 total invoices per month for an unlimited number of clients. Other plans start at $8 per month for up to 50 invoices per month (in order to receive payments through LiteAccounting and PayPal you will need a paid plan). 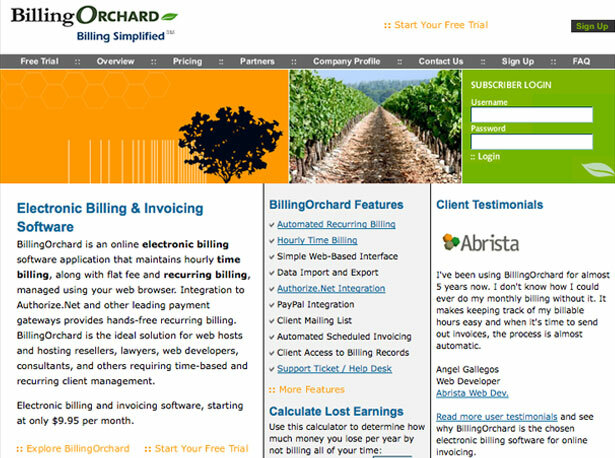 Billing Orchard offers billing and invoice management. With Billing Orchard you can track time and bill on an hourly basis, or you can use flat fee or recurring billing. Integration to Authorize.net and other payment gateways is possible. Billing Orchard does not offer a free plan, but there is a 15-day free trial. Plans start at $9.95 per month for managing 5 clients and 50 invoices. More advanced plans range in price from $14.95 to $69.95 per month. 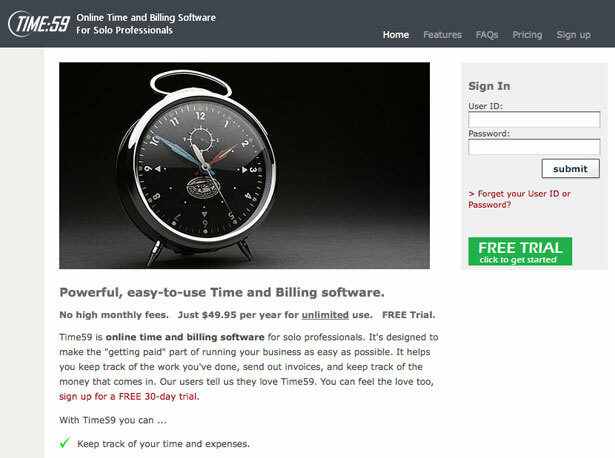 Time59 allows users to track their time and to manage invoices. With Time59 you can create, send, and track invoices, record payments, view client balances and print reports. Unlike many of the other invoicing and time management options, Time59 charges a yearly fee of $49.95 rather than a monthly fee. There is just one price to have access to all of its features, with a 30 day free trial available. 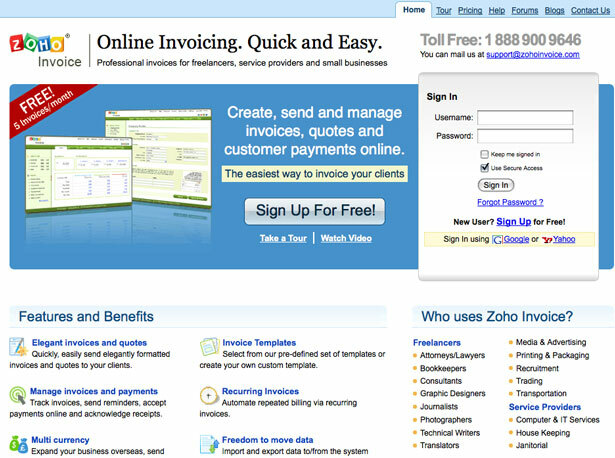 Zoho Invoice is part of the popular Zoho suite of products. Zoho Invoice will allow you to create, send and track invoices, deal with foreign currencies in quotes and invoices, use their invoice templates, and run reports on your activity. 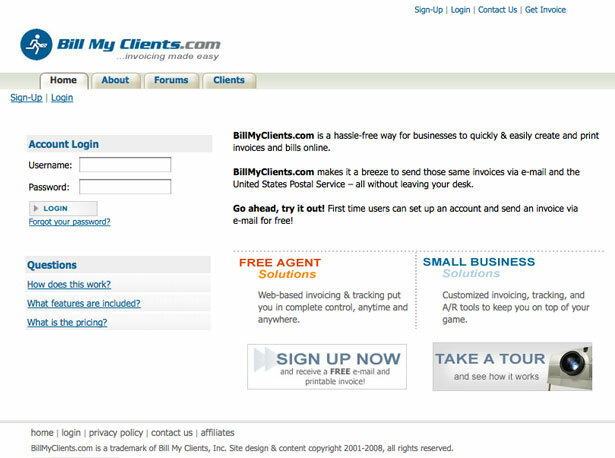 They offer a free account which you can use to send up to 5 invoices per month (unlimited clients). Other plans start at $8 per month for up to 25 invoices. 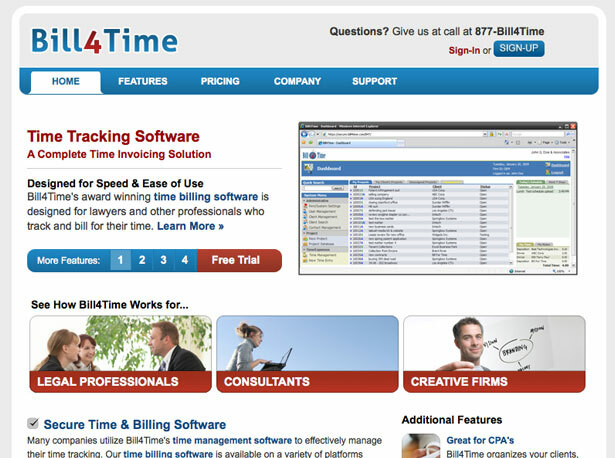 Bill4Time offers time management and tracking as well as invoicing. With Bill4Time you can manage your time and projects, set your billing rates, receive support, and integrate with QuickBooks. There is a free plan available that allows you to manage up to 3 clients and 5 projects. Lite and Professional plans are available for $19.99 and $39.99 per month. With the lite plan you can manage 20 clients and 30 projects, and the professional plan is unlimited. 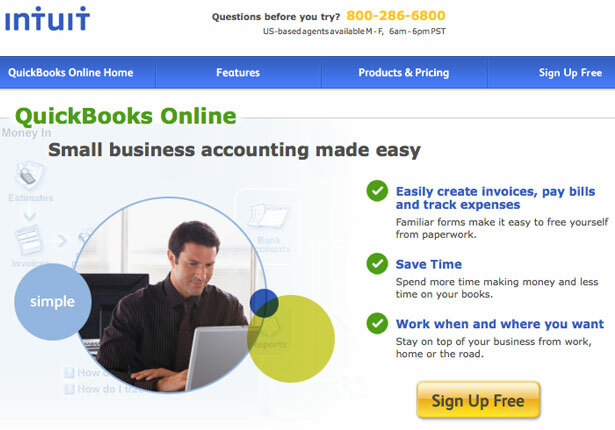 QuickBooks Online is an accounting option for freelancers and small businesses. With QuickBooks Online you can track all your income and expenses, create and manage invoices, and generally handle the accounting needs of your small business. There is a free plan that lets you manage up to 20 clients, but some of the functionality is limited, including time tracking. Other plans are priced at $9.95 or $34.95 per month, with a 30-day free trial available on both. Written exclusively for WDD by Steven Snell, a web designer and freelance blogger. 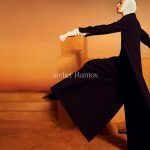 You can find more of his writing at the Vandelay Design blog and DesignM.ag. Have you used these any of these financial tools? 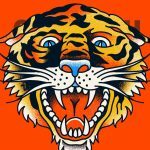 Please share your experience in the comments’ section.